Through the decades, “Sparkling” Clearwater has been many things to many people. 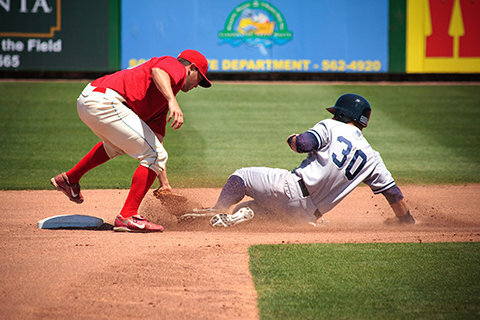 Clearwater is a home town, the site of a happy family vacation, it’s a religious retreat, a place away from harsh winters, a place to see Spring Training baseball, a place to retire to and a place to do business. Many have walked these streets over the years, and many more will as the years go by. Thank you for stopping by to learn more about Clearwater’s past. Thank you to the members of the Clearwater Historical Society for contributions to this documentary. We would also like to thank the Clearwater Downtown Partnership and Robert LaFollette for the use of the images in "Clearwater Today". 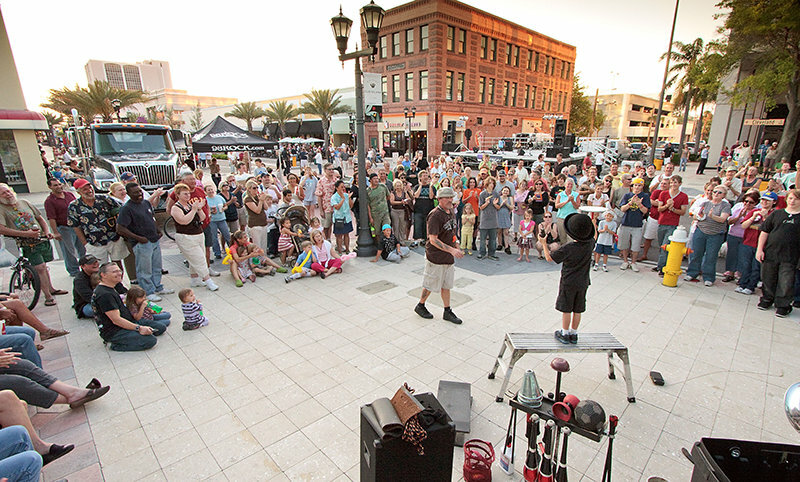 Street events such as the monthly Blast Friday and seasonal Farmer’s Market bring crowds to downtown Clearwater. Photo by Robert LaFollette. 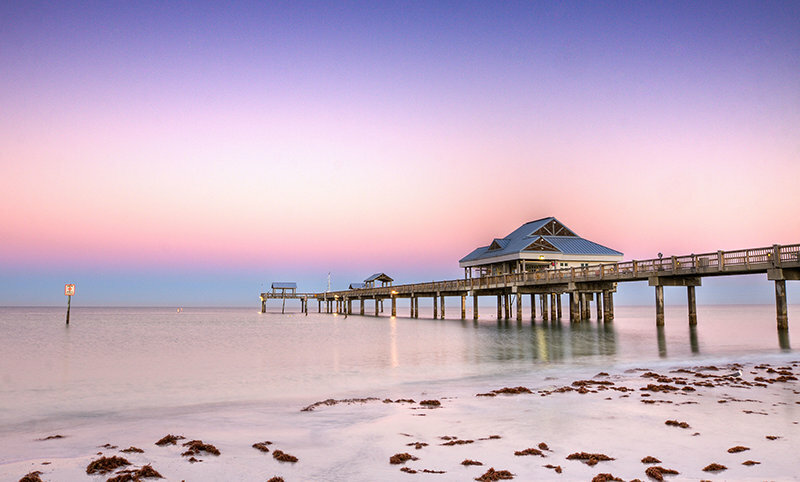 The Sunsets at Pier 60 on Clearwater Beach are truly spectacular. Photo by Robert LaFollette. 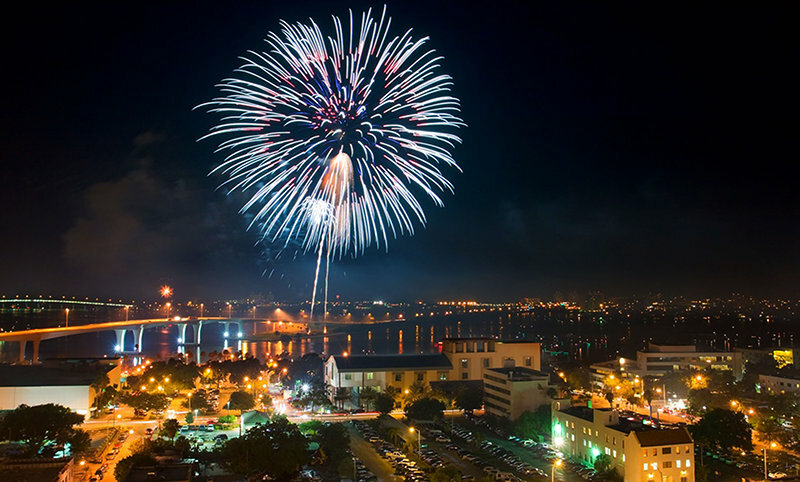 Clearwater's annual Fourth of July Celebration draws thousands for fireworks and a performance by the Florida Orchestra. Photo by Robert LaFollette. The Philadelphia Phillies do their Spring Training here in Clearwater, as they have done since 1947. The Clearwater Threshers, the Phils’ minor league affiliate, give Clearwater a home-team to cheer for the rest of the season. Photo by Robert LaFollette. 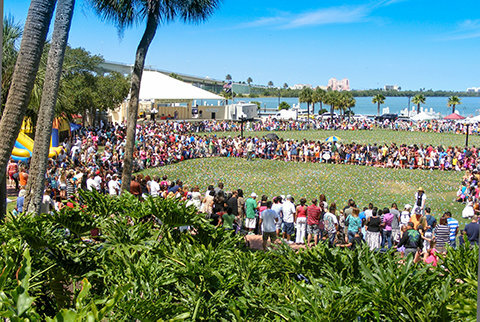 The Annual Easter Egg Hunt in Coachman Park brings families from as far away as Tampa for this free community event, sponsored by the Clearwater Community Volunteers of the Church of Scientology. The event has been held every Easter Sunday since 1993. Photo by Brad Kugler. 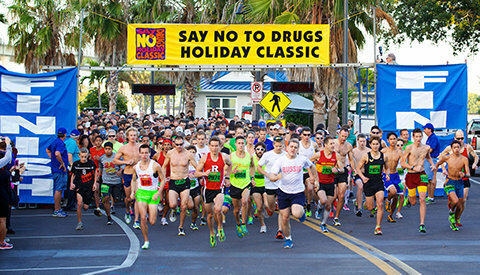 The Annual Say No to Drugs Race raises awareness of the benefits of living a drug-free life, as well as attracting Elite runners from all over the world. Established in 1988 by Scientology parishioners, the 1 mile, 5K and 10K races go between downtown Clearwater and Clearwater Beach. Runners in previous years have included six-time World Ironman Triathlon Champion Mark Allen, Canadian Olympian Peter Maher, American Olympian Ronnie Holassie and Swiss Olympian Dan Otz. 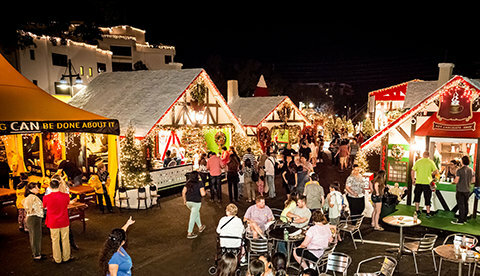 Winter Wonderland has brought thousands of people to downtown Clearwater every year since 1992. Also organized and sponsored by the Clearwater Community Volunteers, the event raises donations of food, toys and funds for charities such as the Shriners’ Hospitals For Children Tampa, Nourish to Flourish, the Red Cross and the Children’s Home.